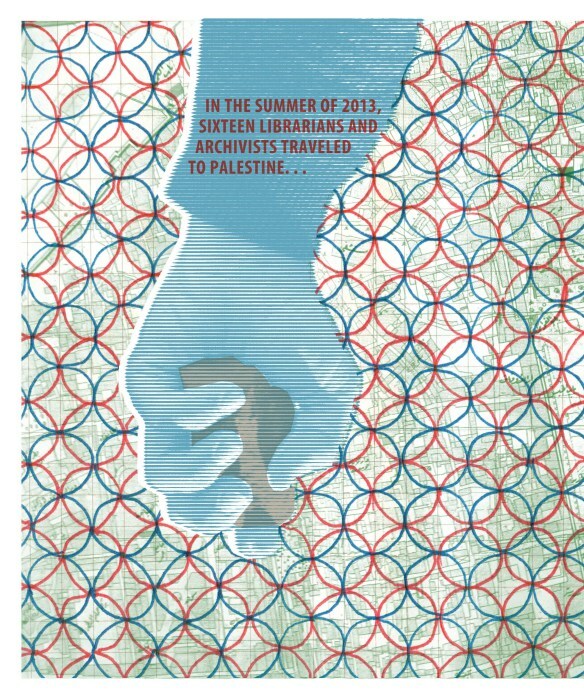 The zine includes poetic travelogues, memoir, collage-imagery, poetry, drawings, and reflections of library and archive collections in historic Palestine. And although there are wonderful children’s books coming out of the UAE and Egypt, many of the best are produced by Lebanese publishers. “The first school libraries for Jewish schools in Palestine were established in 1927. “The first school libraries for Palestinian schools within ’48 were established in 1992. “In Haifa, there are 21 public library branches serving Jews and one serving Paletinians. This branch is run by an NGO. See the whole zine here, and long live the zine!